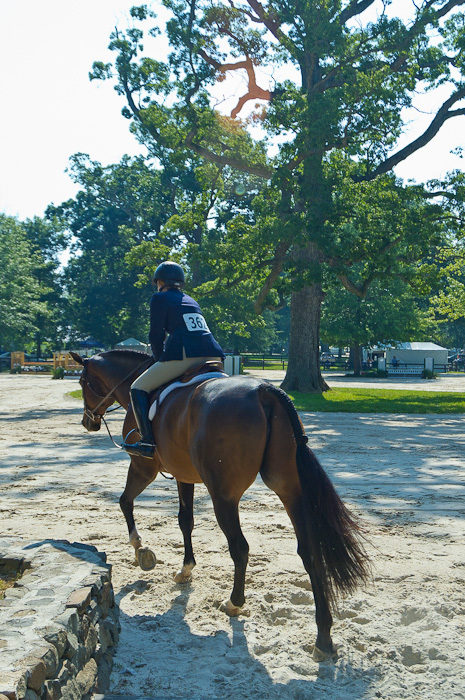 The Upperville Colt & Horse Show, now in its 158th year, is my all-time favorite show. I’ve been competing here since I was a child, and each year it’s one of the highlights of my summer. Most years I have a horse competing here, but this year my 4-year-old wasn’t quite ready. Nevertheless, I enjoyed today’s opening day, hanging out with friends, watching beautiful horses and taking photographs just for fun. It was the perfect way to spend a birthday day!